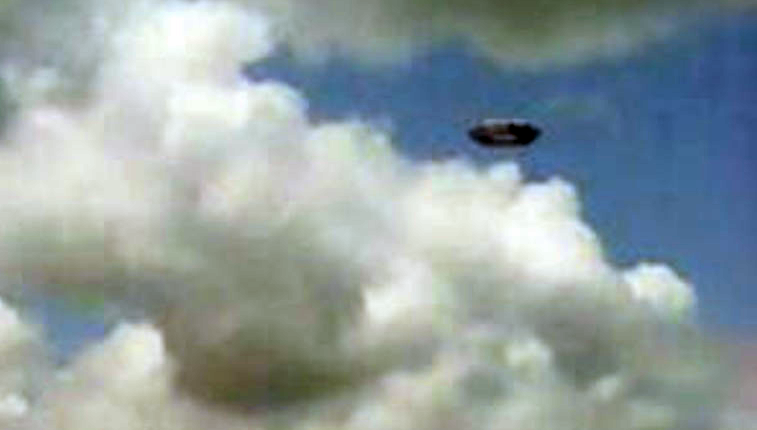 UFO SIGHTINGS DAILY: UFO Caught By Accident In La Aurora, Argentina On Jan 2016, Photos, UFO Sighting News. 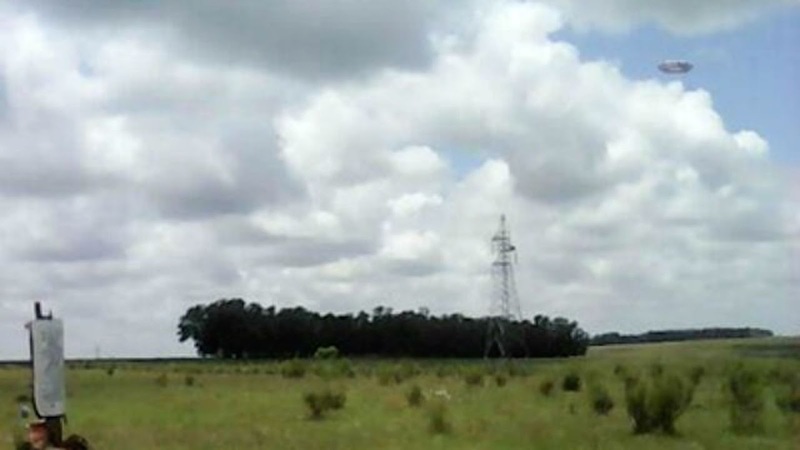 UFO Caught By Accident In La Aurora, Argentina On Jan 2016, Photos, UFO Sighting News. 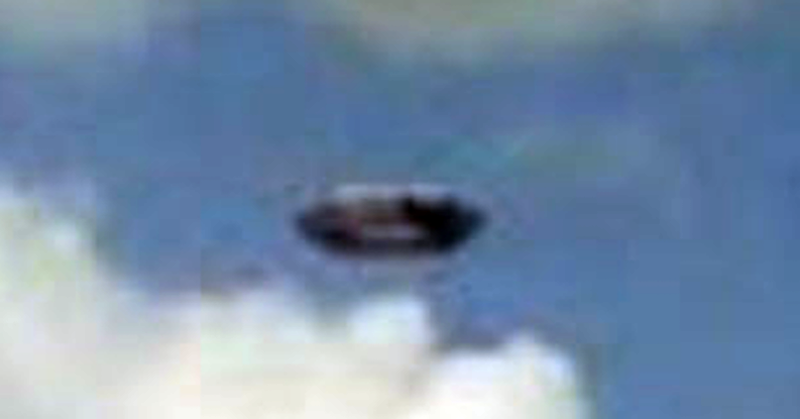 Below photos have enhanced contrast.